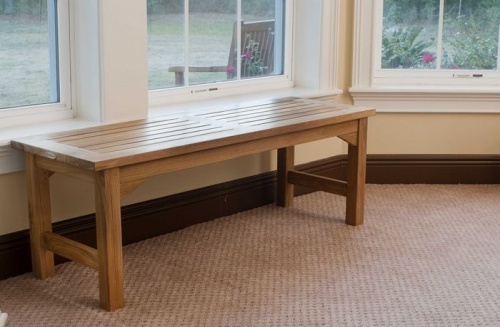 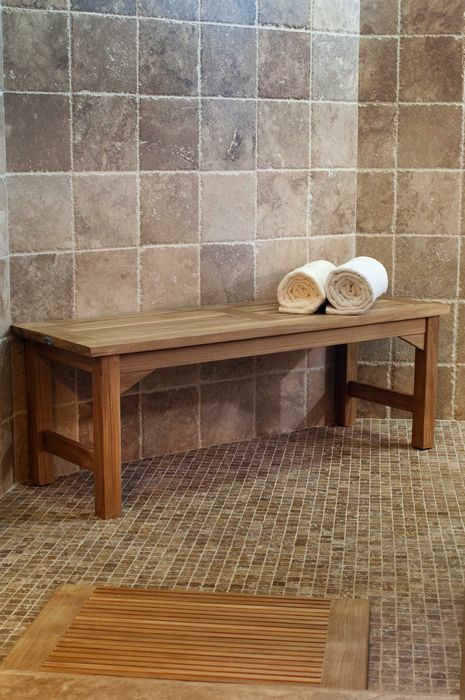 This teak bench maybe the most versatile bench we offer since it is can be used at a table for extra seating, set in your entry way for changing shoes or great as a seat in the shower, only your imagination can limit its use. 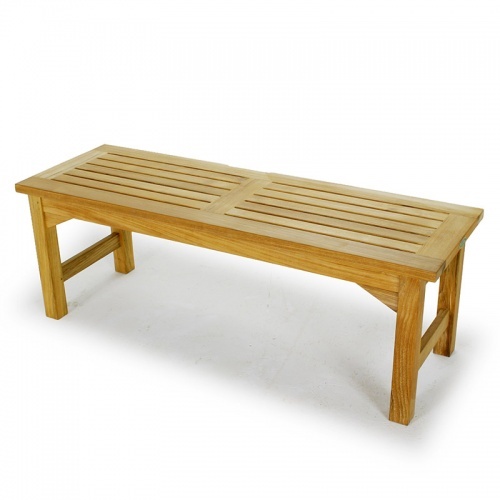 The mortise and tenon joinery, micro-smooth finish and exacting craftsmanship make this a favorite teak bench for many tasks. 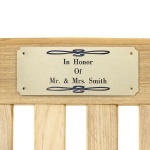 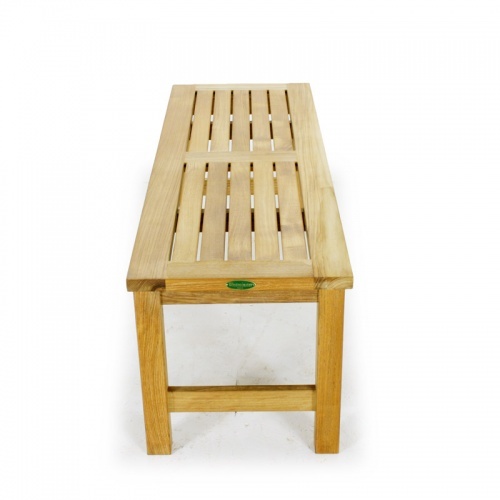 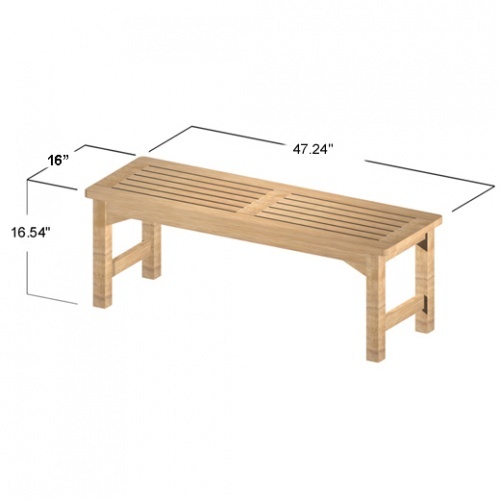 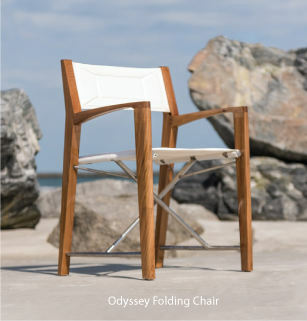 Our teak benches are built to standards that will support 325 pounds in a seated position. 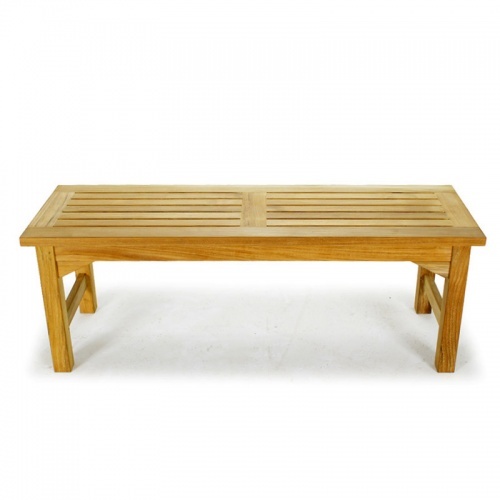 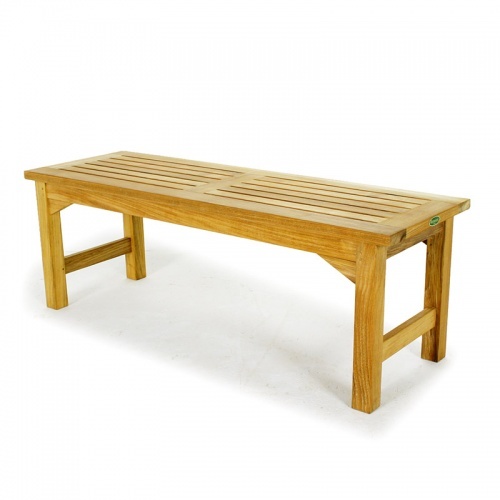 Take our teak bench home today, you'll be glad you did.